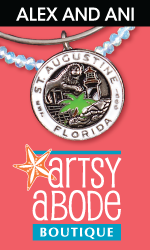 Play the oldest mini-golf course in St. Augustine, while taking in the view of the historic bayfront. 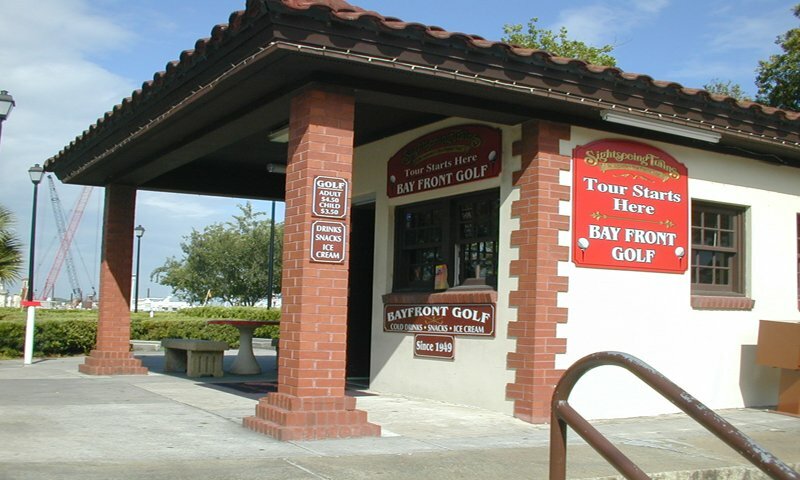 Bayfront Mini Golf is located next to the Bridge of Lions in the heart of historic downtown St. Augustine. This course is designed for the whole family to enjoy. With an original opening date in 1949, it's also the oldest miniature golf course in the Ancient City. Recent renovations to this course have restored it to its original look. Bayfront Mini Golf also offers a great snack bar, with ice cream, snacks and cold drinks. 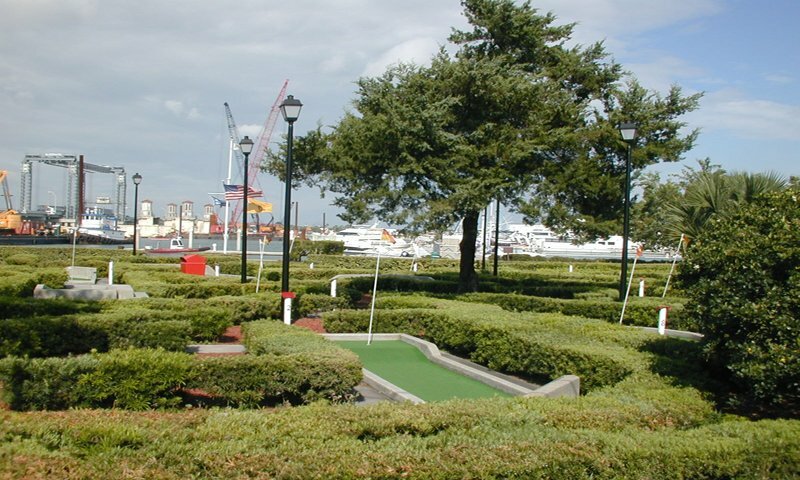 Ripley's Sightseeing Red Trains has an exclusive stop right in front of the Bayfront Mini Golf course.